Most people's idea of a dream holiday is just lying on the beach in the sun, listening to the waves lapping at the shore. But in reality, beaches are really busy and quiet spots are few and far between. So why not trade the screaming children and cramped-style sunbathing of the seaside for the tranquil shores of a lakeside beach instead. 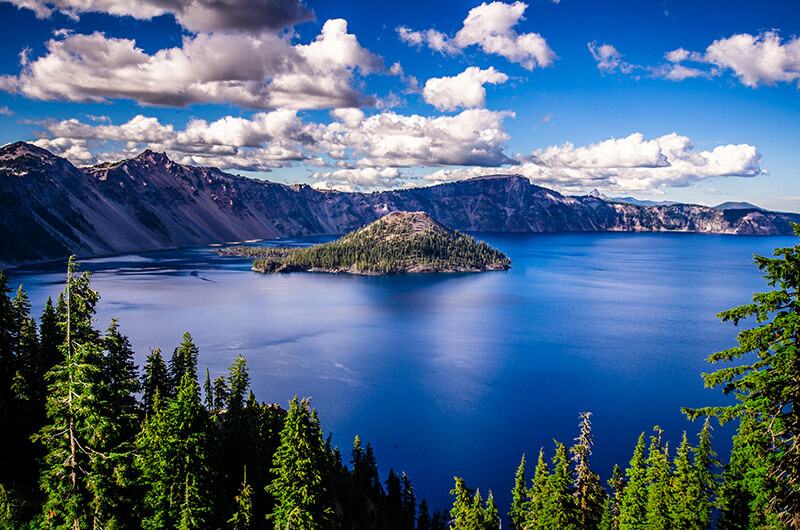 This volcanic lake has formed in the bowl of a Caldera. 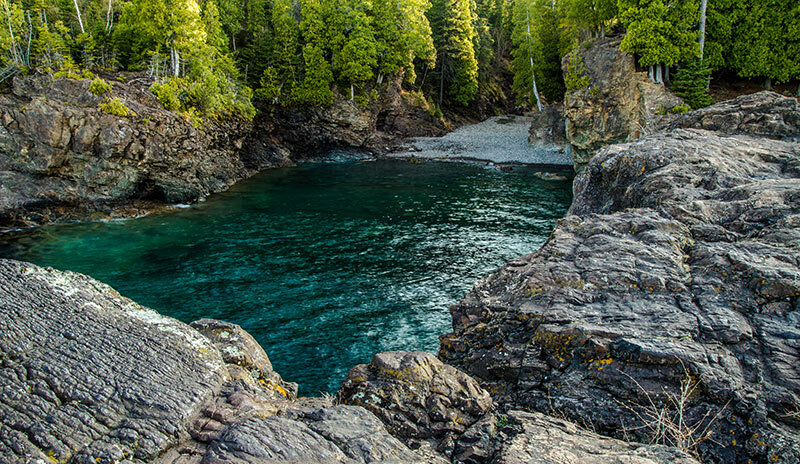 It's famous for its deep blue colour and water clarity. 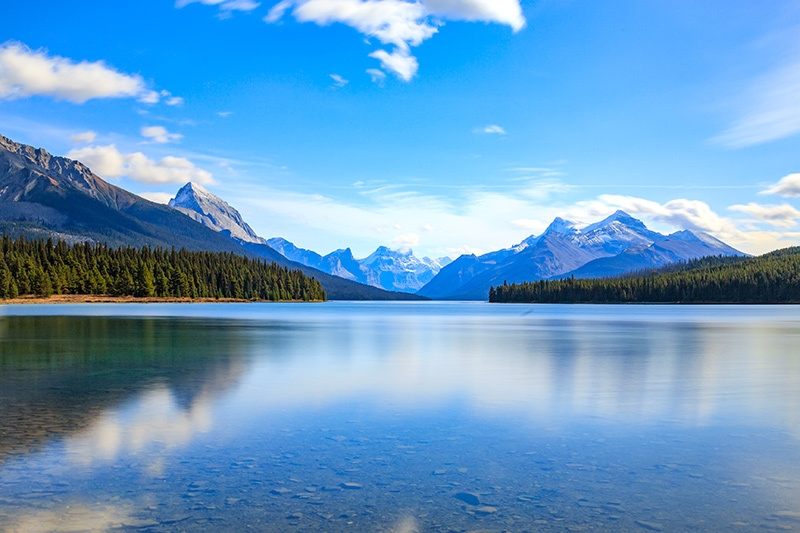 Maligne Lake is one of the most photographed areas in the world. Can you see why? 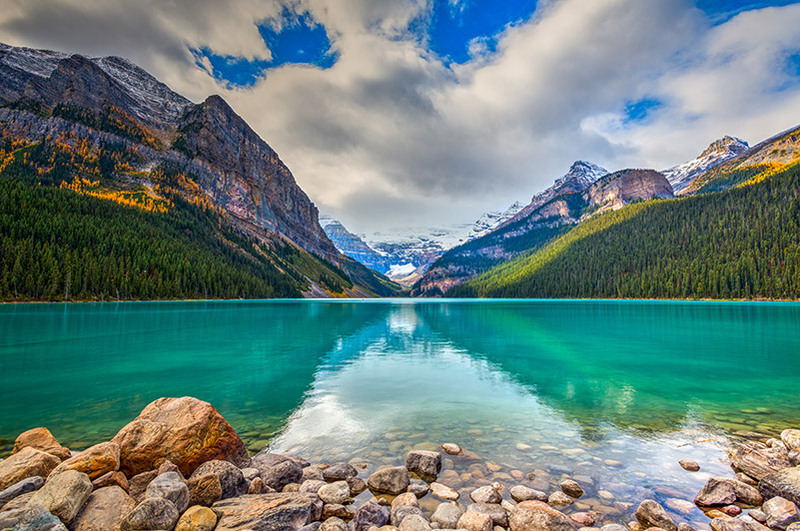 Lake Louise is a glacial lake with a characteristic emerald colour, which comes from rock flour carried into the lake by melt-water. In the winter, the lake freezes over completely and you can skate over it. 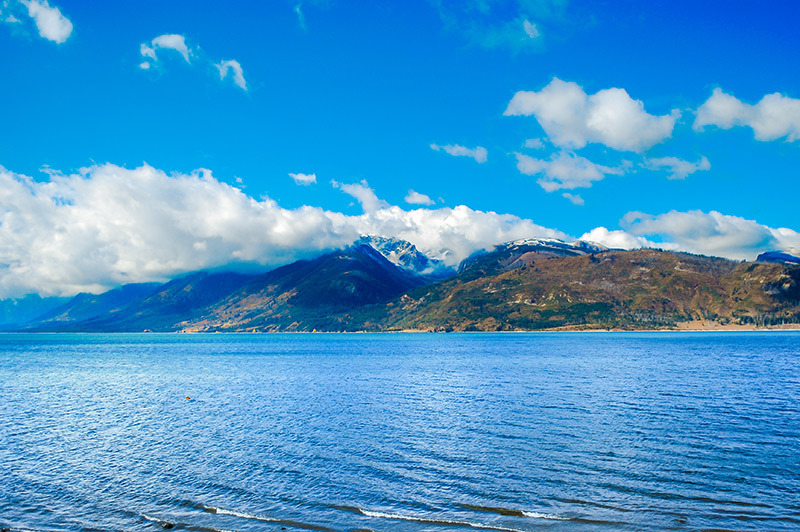 This huge lake shared by Canada and the US, is considered the largest freshwater lake in the world by surface area. 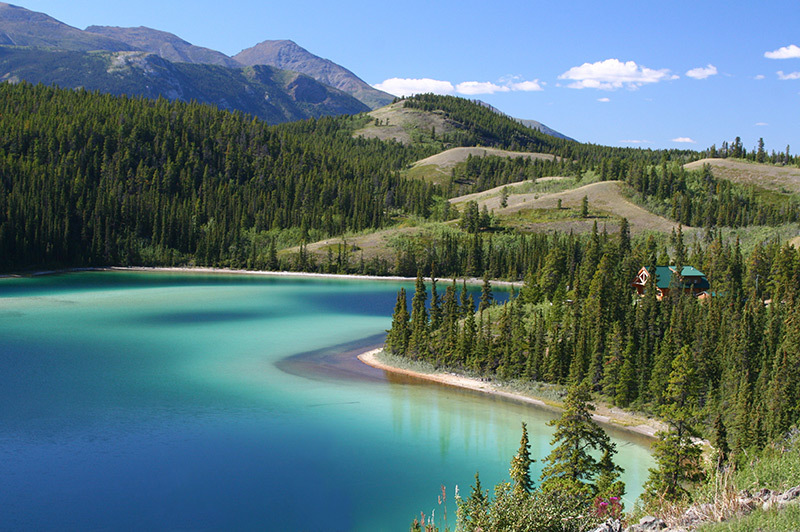 Notable for its deep green colour, Emerald Lake is a feast for the eyes. 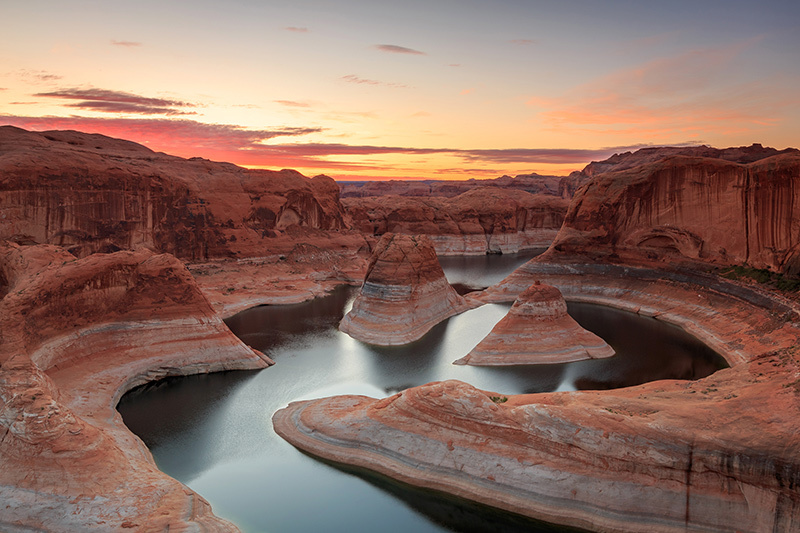 Lake Powell is a reservoir on the Colorado River, straddling the border of Utah and Arizona. 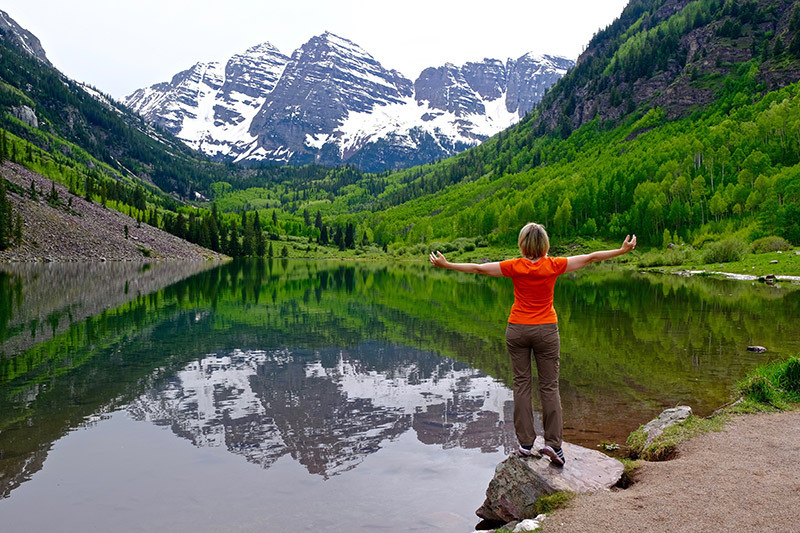 It's actually a man-made reservoir but the natural rock features surrounding it are stunningly, naturally beautiful. 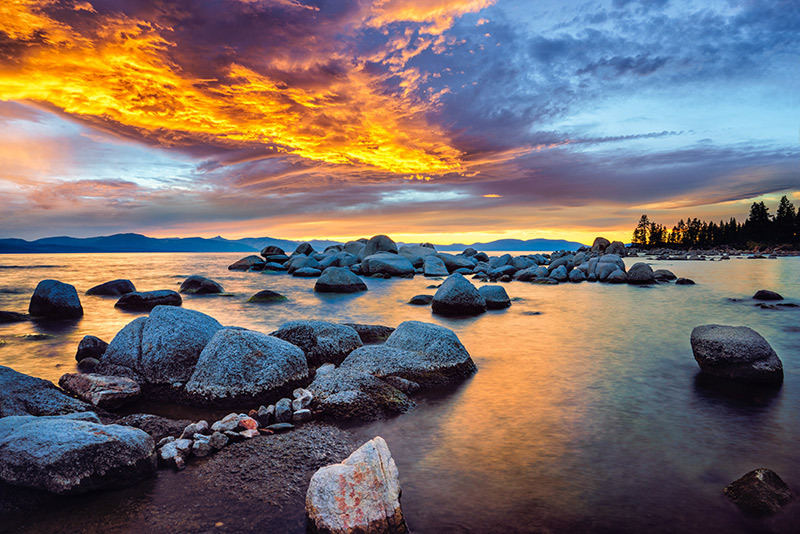 Lake Tahoe is the largest alpine lake in North America, and many Californians visit the area to ski each winter. In winter, ice nearly 3 ft thick covers much of the lake except where shallow water covers hot springs.